July and August are two of the best months to search for a job. Why? There are fewer candidates competing for each position during peak vacation months. 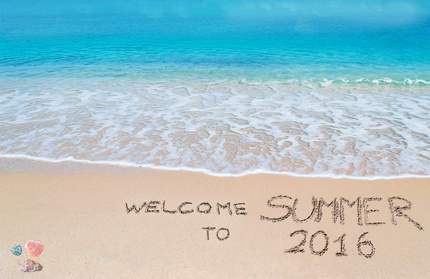 So July, August, and December are all great months to dive into your job search! You’ll hear quite a few recommendations to take a break in your job search during peak vacation months, with conventional wisdom saying HR professionals and other hiring influencers are likely to be on vacation and not searching for the perfect candidates to fill open positions. I strongly disagree. Gear up your job search and market yourself aggressively for open positions in July and August! Seventy percent of those seeking jobs drop out of the job market in July and August, thinking that no one will be hiring during the summer because of peak vacation season. So if only 30 percent of potential candidates are still searching during this time, you face less competition and a favourable job market. Recruiters and other hiring influencers are hungry for qualified candidates in July and August. You and your resume will stand out. Summer isn’t the time to rest and relax, it’s time to apply, apply, apply! July and August are also great opportunities to network in person on the patio! The numbers are in your favour: The chances of you getting an interview and being awarded the position you’re seeking are much higher than in months where the job market is full of applicants!